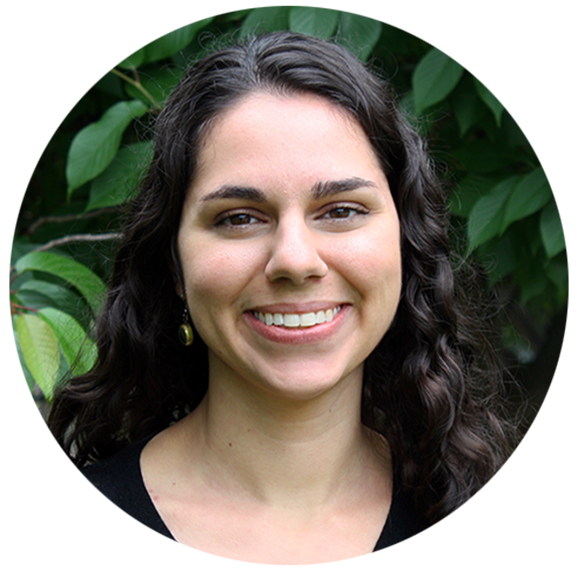 Stepan developed these products to help those who are either unfamiliar with the U.S. EPA Safer Choice Program or lacked the time, money, or resources to develop and certify their own formulations. These starter formulations allow Stepan to share learnings and insights gained from years of experience working with its third-party profiler and the U.S. EPA in formulating greener products. 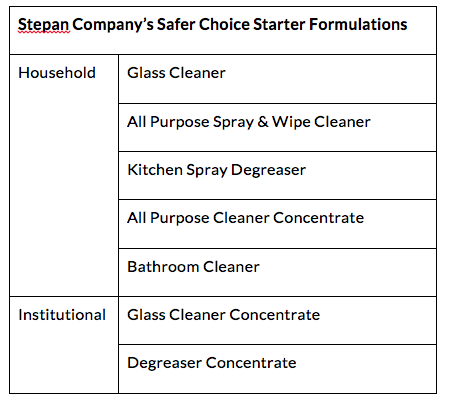 To learn more about Stepan’s U.S. EPA Safer Choice-approved starter formulations, visit www.cleangredients.org.